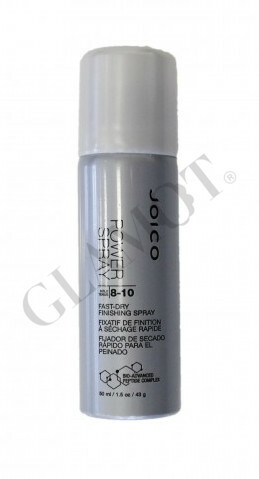 Hairspray for a perfect finish and rigid fixation. ▪ Aerosols, which enhance the efficiency of the paint by 170%. ▪ AquaLastik - the best antioxidant (polymer blends), which is activated by heat and light, and thus give protection should be altered.